Dubai in Summers! | Am I Nearly There Yet? 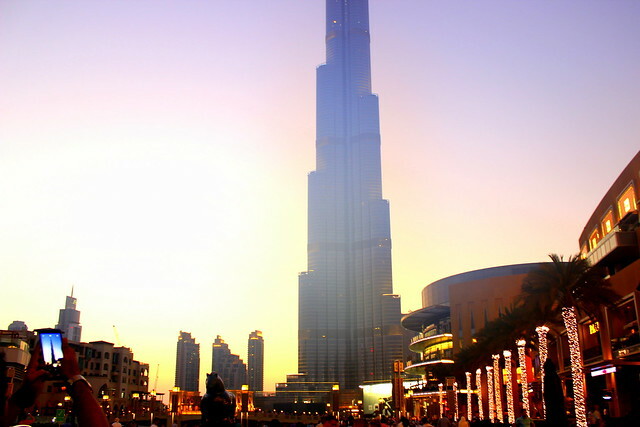 An architectural icon of the Middle East, the Burj Khalifa is the tallest tower in the world. It offers splendid views of the entire city from its rooftop. This unique skyscraper is surrounded by luxury hotels, glittering shopping destinations, and myriad entertainment options. No visit to Dubai will be complete without going here. Walk through the serpentine lanes of sand-coloured houses in the Bastakia quarter, a quiet fishing village which has now been converted into a heritage spot. 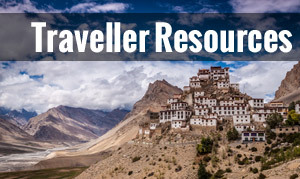 Replete with plush art galleries, cosy cafes, and boutique hotels, do visit this part of town to get a better understanding of local traditions, cuisine, and culture. This is an opulent resort spread over 40 hectares of gardens. It comprises two boutique hotels, an array of summer houses, and dozens of bars and restaurants serving the best of local and international cuisine. 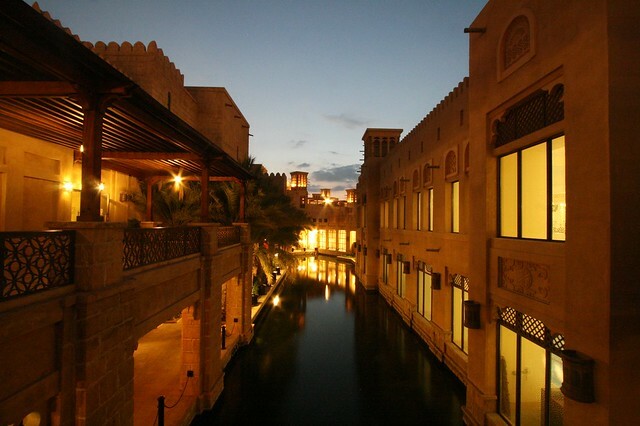 Modelled on the lines of a traditional Arabic town, Madinat Jumeirah offers unique shopping, dining and entertainment experiences. 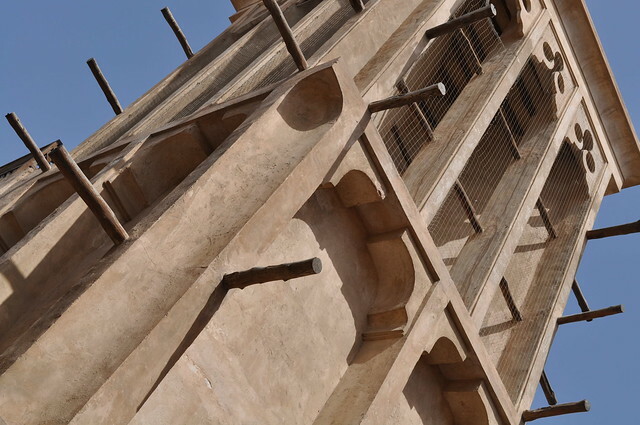 For a taste of legendary Arabic hospitality interlaced with modern luxuries, stay here for a day or two. 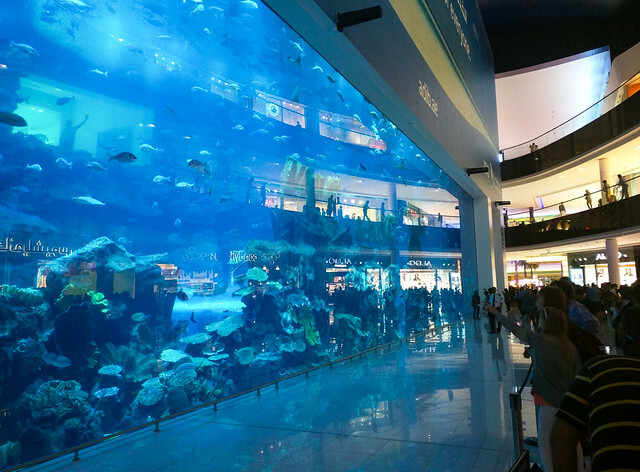 Drive to the Dubai Mall and explore one of the largest aquariums in the world. Walk past the 50-metre long aquarium tunnel and see sharks and other exotic marine species at close quarters. Try cage snorkelling in the aquarium for an unforgettably close encounter with these aquatic animals. The underwater zoo, on level two, houses crocodiles and other amphibians and aquatic creatures. Experience ultimate excitement in the Dubai Summer Surprises festival. An incredible journey of surprises, one of the highlights of the Dubai summer festival is its shopping extravaganza wherein you can shop for art objects, home decor, electronic items, garments, jewellery, toys for kids, and more. 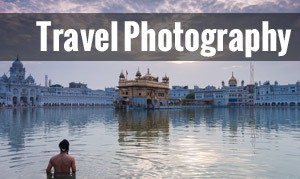 Apart from these, you can enjoy various events around the city such as Kidzania, Dubai Ice Rink, Ladies In Paint Art Exhibition, International Visiting Writers’ Workshops, and Reel Cinema. Car rental in Dubai is not very expensive and will make travelling easier, comfortable, and convenient for you. 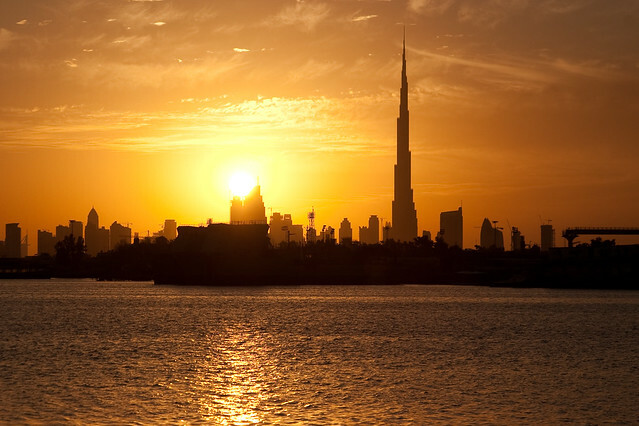 Rent a car in Dubai and enjoy the flavours of this bustling city. If you are a female travelling to Dubai, it is advisable to wear conservative outfits in order to avoid unwanted attention. Even men should avoid wearing shorts, as this is a society strongly rooted in indigenous traditions. It is also essential to carry sunglasses, hats and high factor sun creams during the blistering summers. 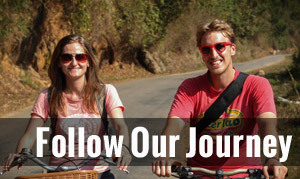 6 Experiential Vacations Around the Globe!